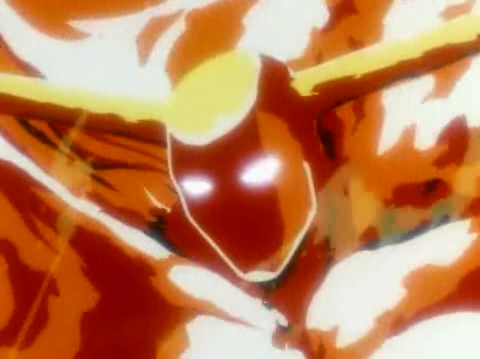 Pyron is an alien from the planet Hellstorm. 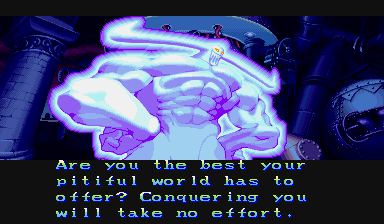 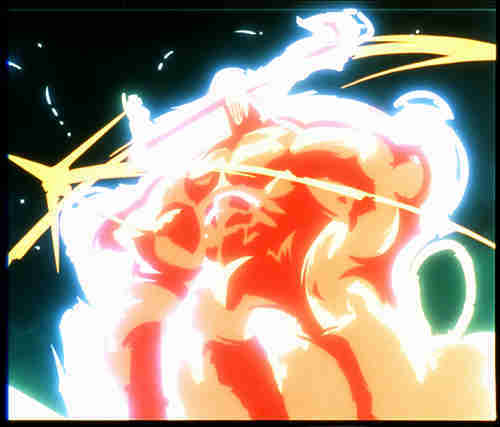 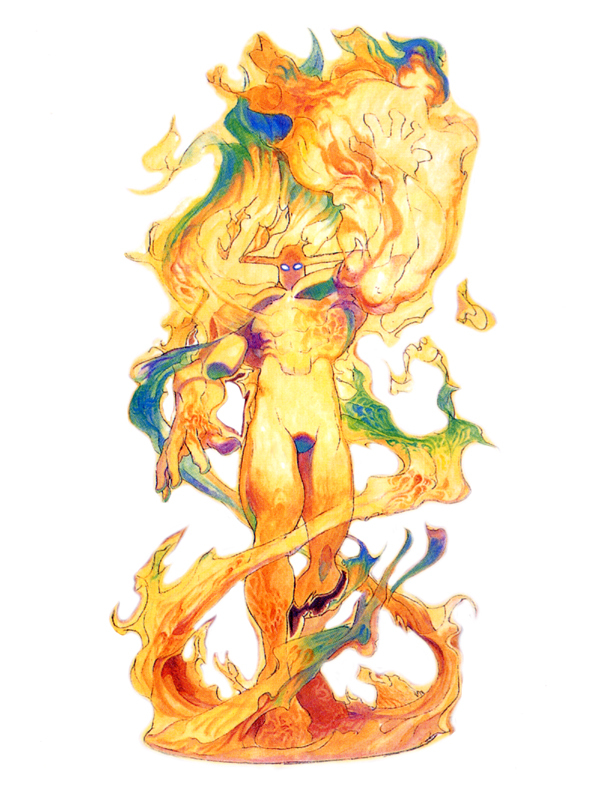 He is the original boss of Darkstalkers: The Night Warriors and Night Warriors: Darkstalkers' Revenge (where he first became a playable character). 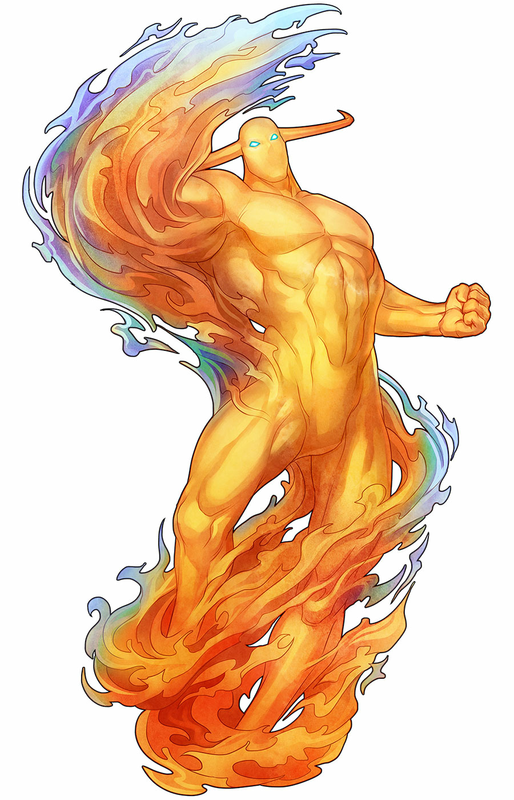 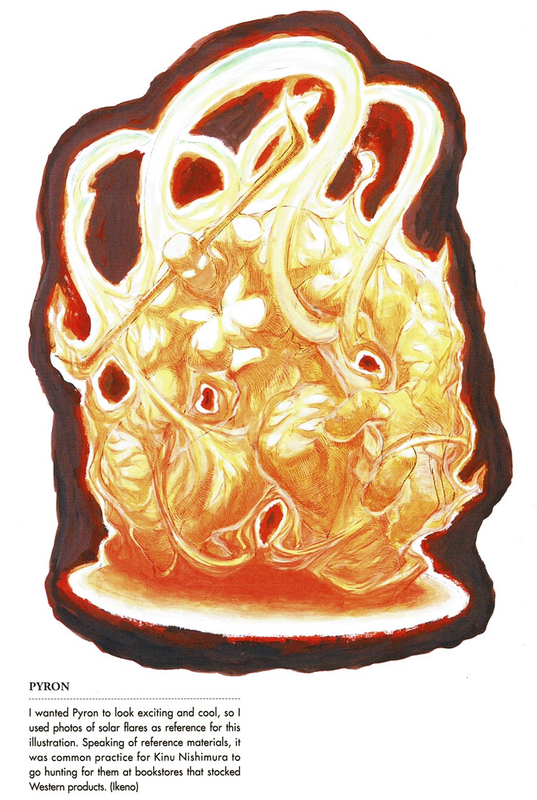 After evolving over the course of millions of years, Pyron became a cosmic being comprised solely of energy. 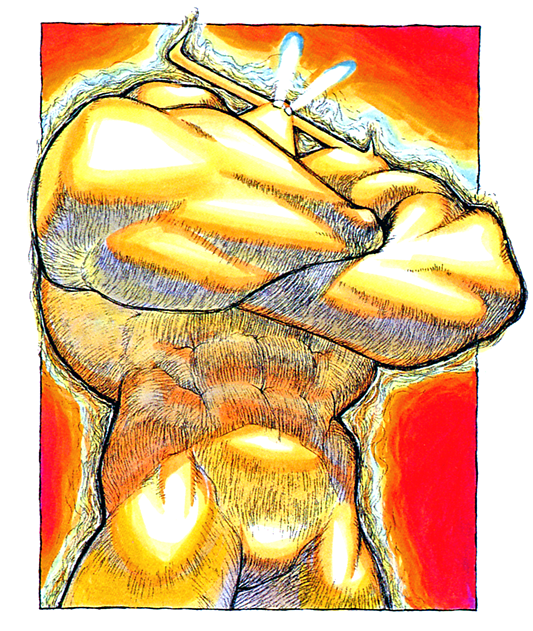 His orbital span stretched over 400,000 light years and counting. 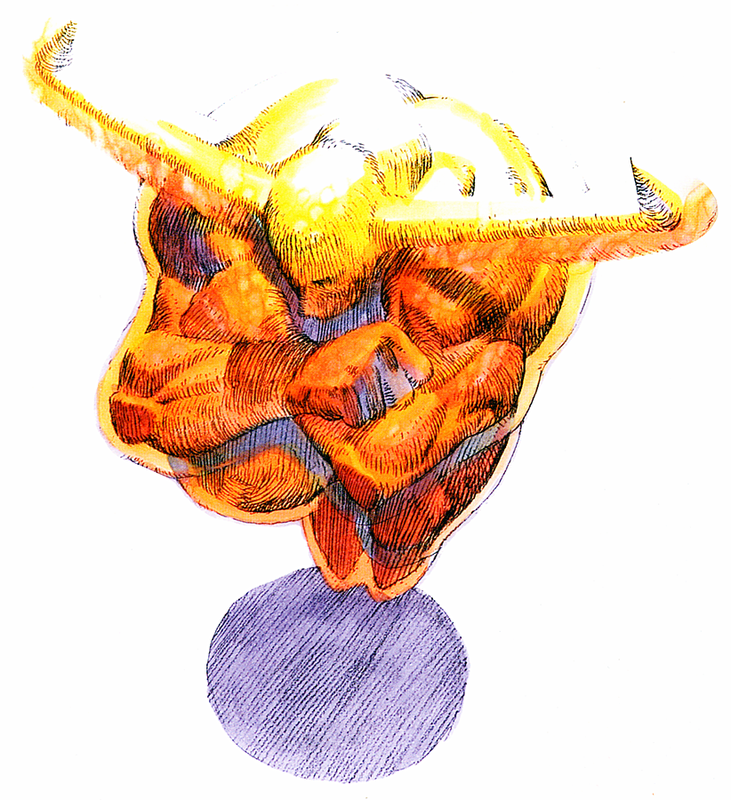 Over the span of 200 million years, he sets out to rule the entire cosmos, and sought to collect and conquer various planets and celestial objects one by one. 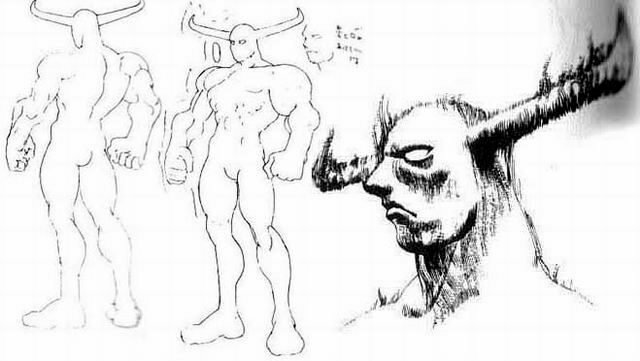 He eventually reaches Earth, and lands deep within the Atlantic Ocean to wait for the right time to consume the planet. 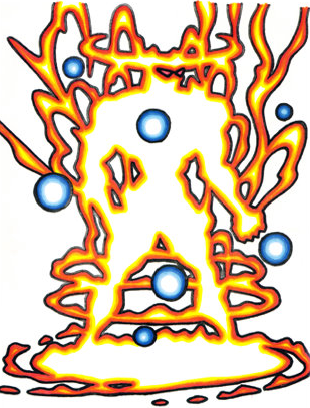 Originally, he came to Earth 65 million years ago and created the army of Huitzil to destroy life on Earth. 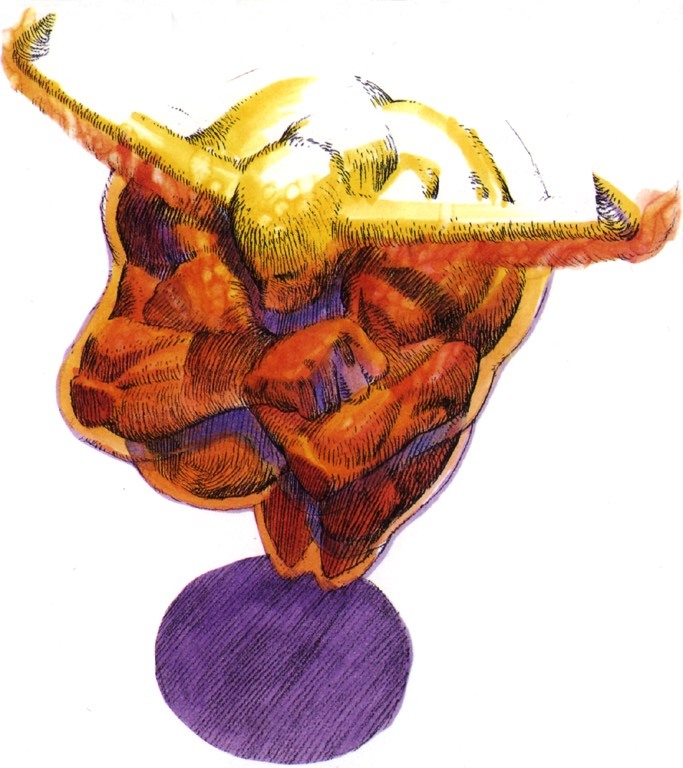 Pyron didn't want to consume Earth back then because he wanted the Earth to "ripen" before harvesting it. 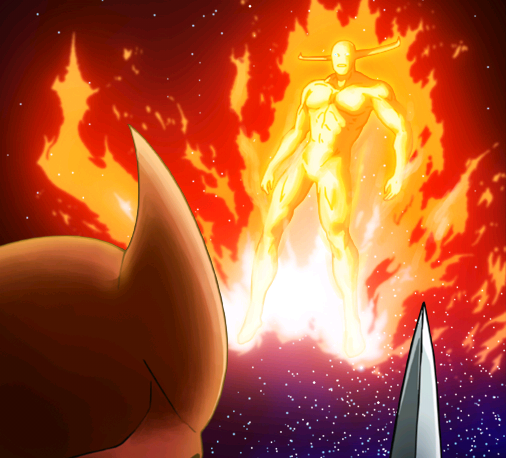 In the end, he was defeated by Demitri and was consumed by him. 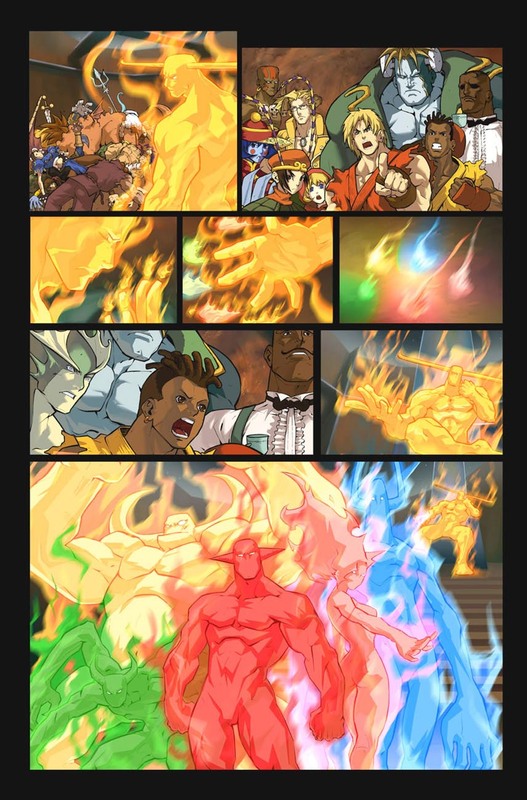 It's considerably difficult to be an original design when you're a "man of fire"... especially in the fighting game realm. 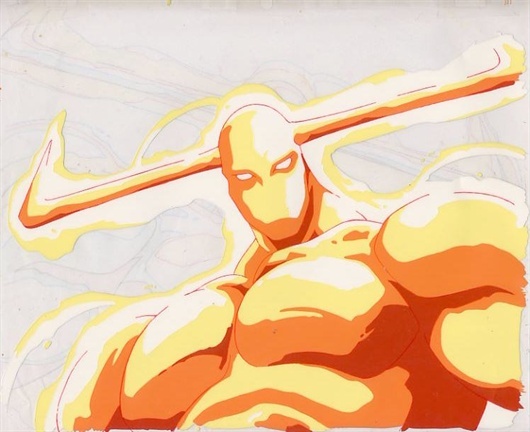 However, Pyron pulls it off with his uniquely evil appearance, his most notable feature at first glance being those cool devil horns. 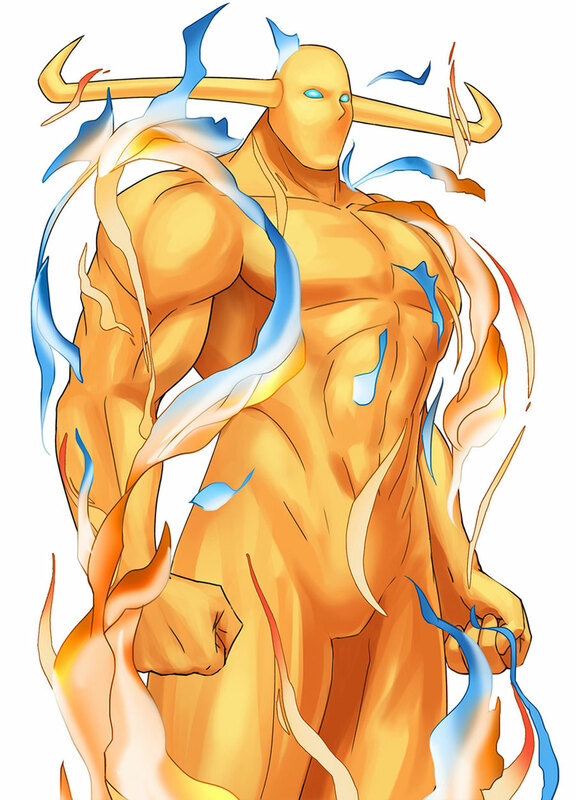 If you caught the Darkstalkers anime, you'd immediately agree that Pyron was properly fleshed out and he became quite a badass character in the series.